27 :) Proud Mommy of 3 <3 Multiple Sclerosis warrior. Reviewer. 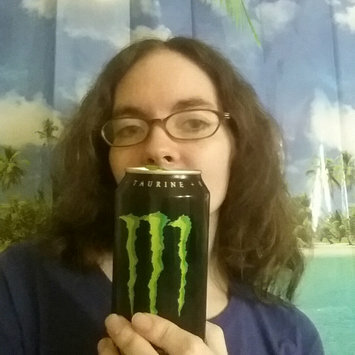 Monster Energy is the only brand of energy drinks I have found that I actually like the flavor of. It helps me to wake up in the mornings and stay awake during the day. Just don't drink it too late or you will have trouble falling asleep. Jimmy Dean's sausage patties are my favorite because they are already cut so I don't have to get my hands too gross. They taste good, too. 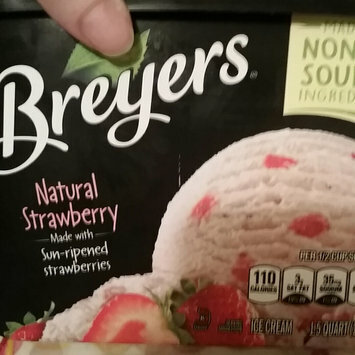 I love the all natural strawberry ice cream because it doesn't have the syrup flavor. It tastes like real strawberries. It makes it easier to not feel too guilty when I indulge in it. It's not just ice cream, it's fruit, right? 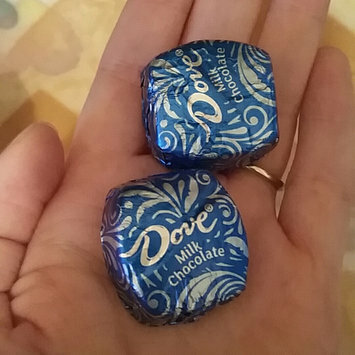 I think Dove chocolates are my favorite chocolates, specifically milk chocolate! I have a handful in my purse and a handful on my nightstand. I love Ruffles original potato chips! They have the perfect flavor and the salt doesn't overpower it. If you like original chips, these are the chips for you! I am not a huge fan of yogurt, but I do like this vanilla kind. If you want to eat something healthy, it's even better if it tastes good. I am not a huge fan of yogurt, but this orange cream flavor is one that I like and will continue to purchase. It really does taste like orange cream! You have to try it! My kitten loves the Purina Kitten Chow Nurture. She wouldn't eat the other brands I tried. I buy this all the time now. The Vitamin C serum worked very well on my psoriasis patches. I don't care for the smell, but I'm satisfied b with how well it moisturizes.